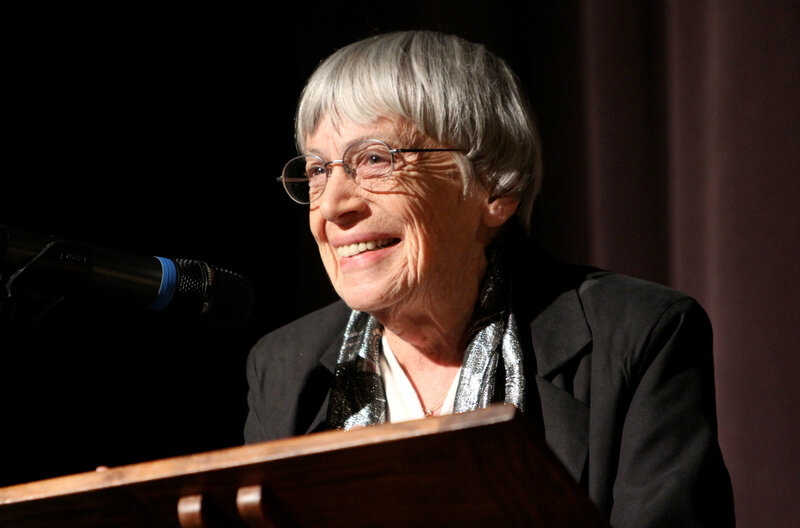 Ursula K. Le Guin wrote in a genre that was male dominated and lent a gentle feminist perspective and gentle buddhist thought to her writing. 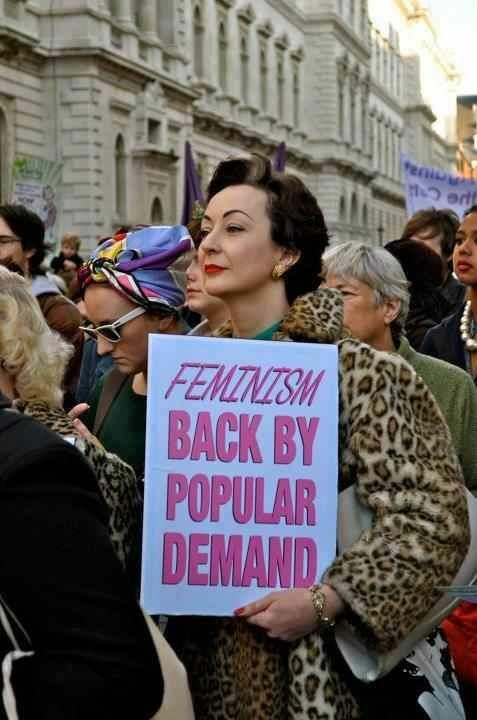 Her creativity will be missed but at least we have her books to read and to give to our children to read and learn a way of thinking about gender that seems finally coming into its own time. 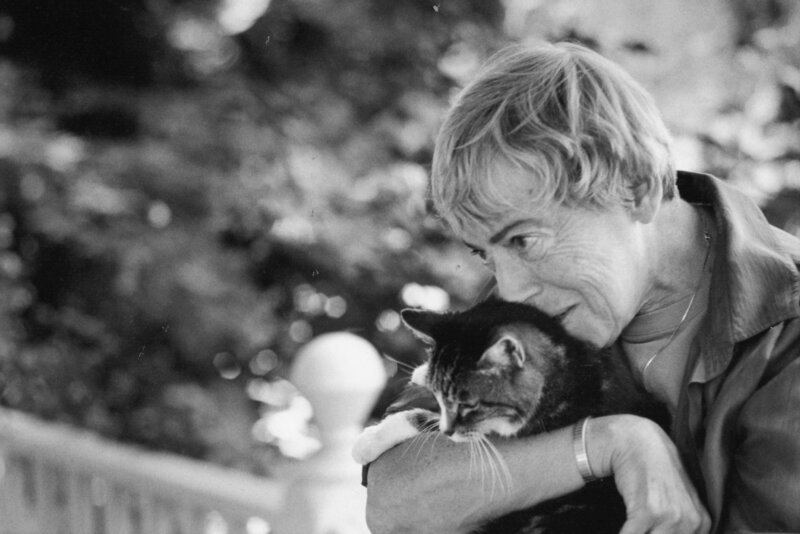 She graduated from Radcliffe College in 1951, earned a master’s degree in romance literature of the Middle Ages and Renaissance from Columbia University in 1952, and won a Fulbright fellowship to study in Paris. 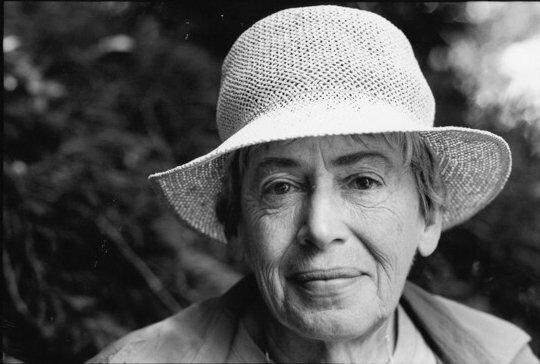 There she met and married another Fulbright scholar, Charles Le Guin. URSULA K. LE GUIN YOU ROCK! The information for this post came from the New York Times Obituary written by Gerald Jonas on January 23,, 2018. Please feel free to leave a link to your blog story about an inspiring woman. We can never read too many of these stories especially these days. What an amazing woman! Thanks for this post. I was saddened to hear about her passing earlier in the week but since saw nothing about her life. Your post here is comprehensive and fascinating… although I’ve never read her book I have the highest regard for her and it’s interesting how she brought her Buddhist belief gently into her work. I smiled at her comment about being a writer,it is indeed a ‘pleasant duty’! I learned about her through another blogger and have added her name to my “Authors to Read List. She was an amazing woman. Her work is fascinating and brilliant. She will be missed. Thank you for introducing me to another amazing woman and author, Sally! Wow such and amazing woman! I’m just in awe and I must read her book. Thanks for sharing this Bernadette. Thanks for doing this, Bernadette! Her new book is on my list! As others have said, thank you for introducing me to a writer whose work sounds fascinating. As a life-long student of anthropology, it’s interesting to consider how her writing was influenced by her parents’ careers. 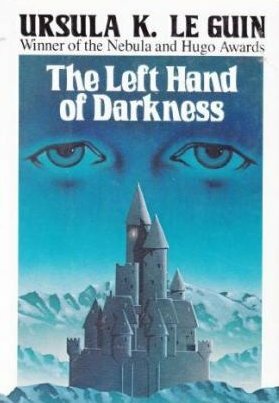 I look forward to reading “The Left Hand of Darkness”!